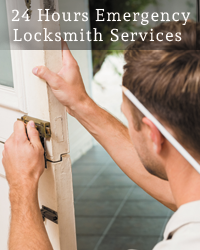 Lost keys, keys jammed in the lock or any other locking problem, no matter what the case is you can rely on Advanced Locksmith Service for emergency locksmith opening services in Beltsville, MD area. 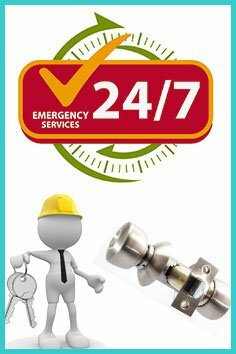 We take great care to ensure that we are available anytime and always ready to handle all sorts of emergency needs. Sometimes, while you are on a picnic or a business trip, or doing shopping, you may tend to lose your car key, or it might be broken inside the lock. In such a traumatic situation, don’t worry. The solution is just a call away. The moment you call us for help, our professional technicians will be dispatched to the location at once on our vans. 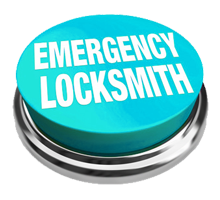 Our emergency locksmith opening services can help you regain access to your locked car quickly. No matter which brand of vehicle you have, our experts are always there to help you with the best and most appropriate solutions to lockout situations in Beltsville, MD 20705. Most often, people forget the code combination of their safes or may lose their keys. In such scenarios, we help people to quickly solve the problem by offering lock and safe opening services throughout Beltsville, MD area. We can crack open your safe without causing any damage. Our experts know their way around opening all types of safes including gun, wall, floor and even depository safes.